Some people view statistical material as a way to push students to sharpen their minds, but as having little vocational or practical value. 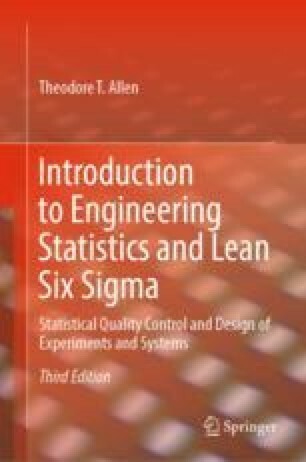 Furthermore, practitioners of six sigma have demonstrated that it is possible to derive value from statistical methods while having little or no knowledge of statistical theory. However, understanding the implications of probability theory (assumptions to predictions) and inference theory (data to informed assumptions) can be intellectually satisfying and enhance the chances of successful implementations in at least some cases.